Archimedes’ Museum is permanently hosted in the center of Ancient Olympia in a two floor building that was granted by the municipality of Ancient Olympia. That was unanimously agreed by the board of directors of the city of the Ancient Olympia and supported by both the trade association and the Hotel owners of the city. Archimedes was a unique and tiptop genius in the spiritual world of all times. 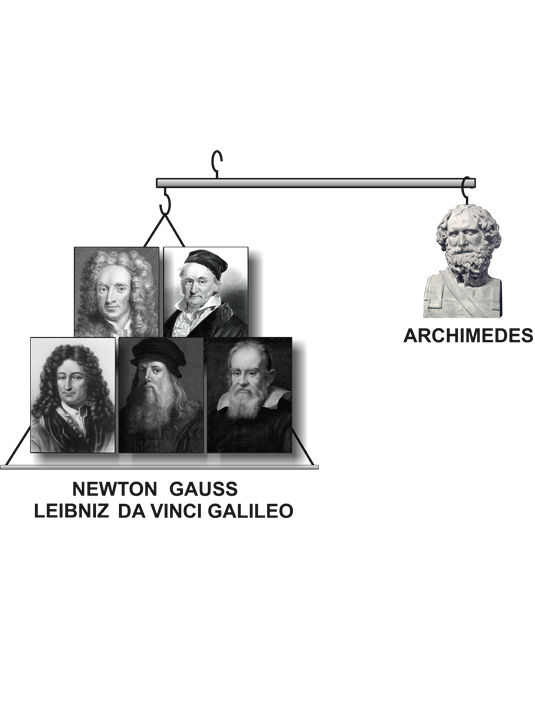 He passed on to the global culture great theses in the fields of all the ancient sciences and most of all, he became the springboard for the development of the modern science, while at the same time he invented a lot of inventions. 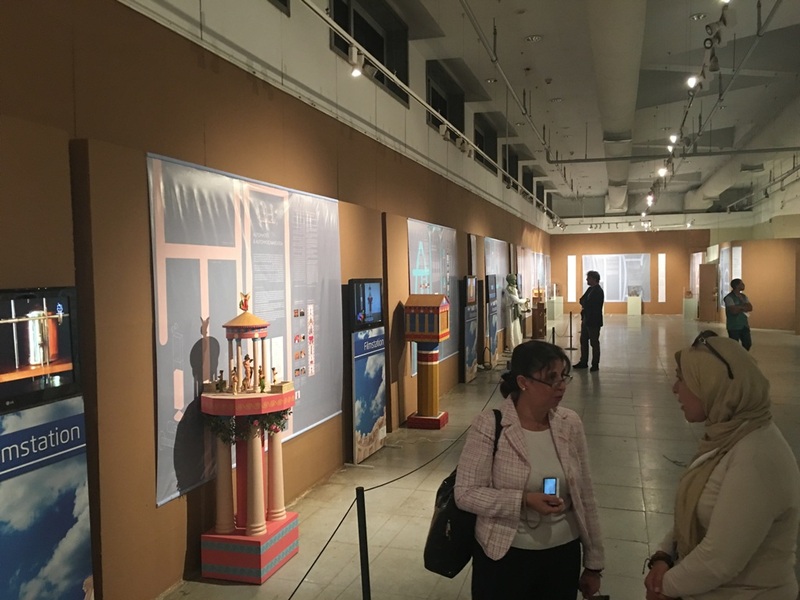 The exhibits are accompanied by rich audio-visual material (in Greek and English), such as explanatory labels and giant posters with a lot of information, detailed diagrams, photos and complete bibliographical references, while many of the exhibits are interactive.